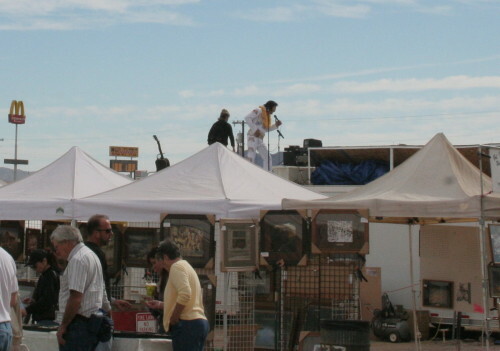 Since we started fulltiming, we had heard about Quartzsite, Arizona, the â€œmust-seeâ€tiful as we have heard. 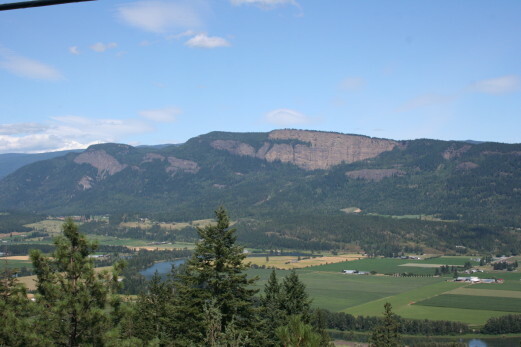 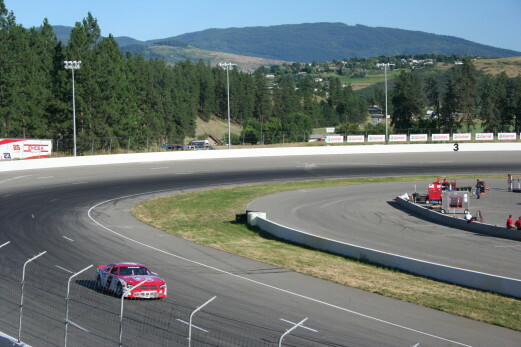 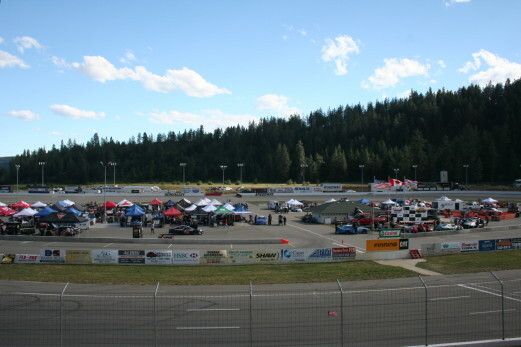 The Sun Valley Speedway is a really nice racetrack and located between Vernon and Armstrong. 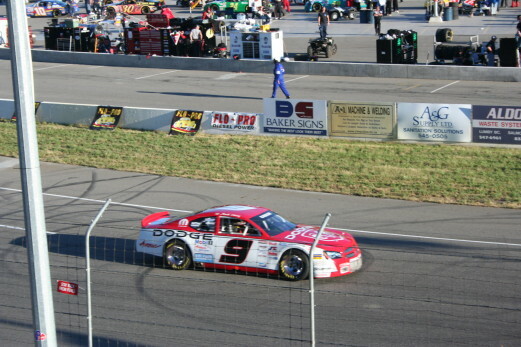 This is Mark Dilley, #9, of CASCAR in the time trials.